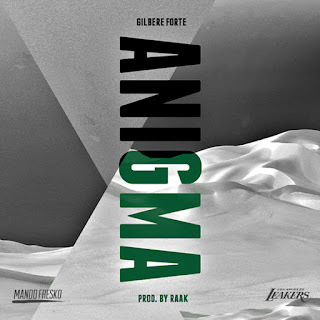 Gilbere Forte is just two days away from dropping his new project PRAY, but shared a new track called "Anigma." This song ain't no joke, bringing some rough bars over a harsh beat featuring a vocal sample that gives it that extra spice. 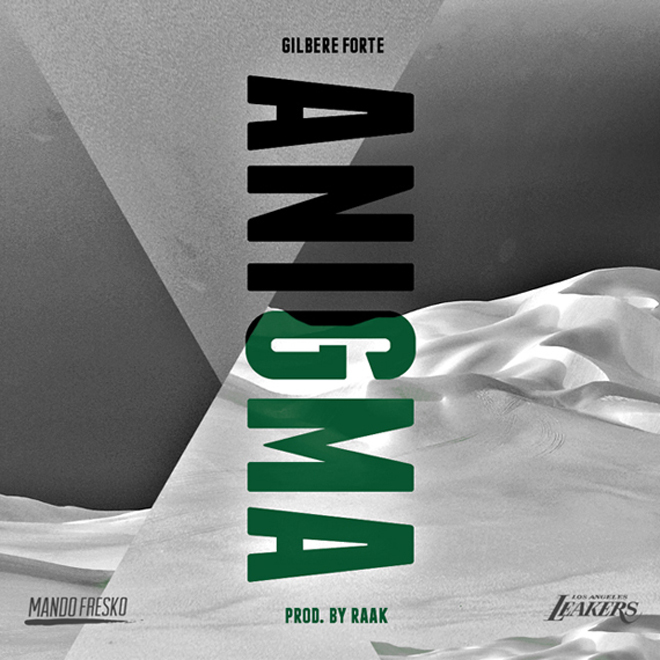 Forte sounds super hungry on the last track or two from this project, so I'm certainly pretty interested in hearing the whole record. Stream below.